ST. PETERSBURG, Florida- Bison Financial Group, a real estate advisory firm based here, announces the closing of a $17,500,000 loan to acquire a Resort & Marina redevelopment site on the Intracoastal Waterway in St. Augustine, Florida. 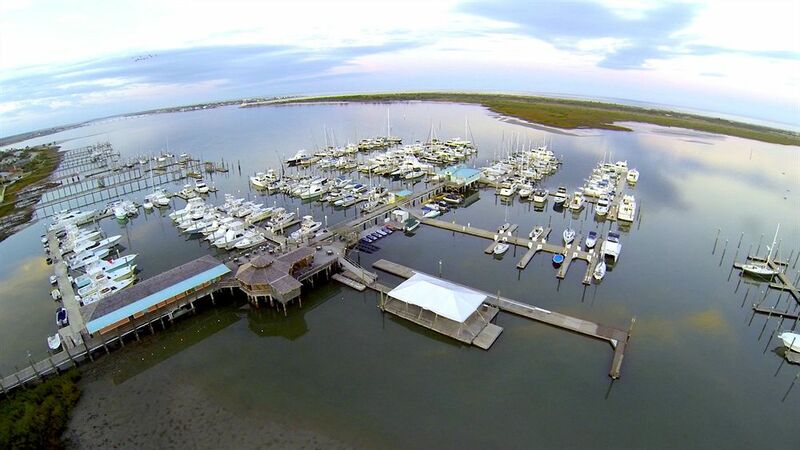 The site is located seconds from St. Augustine Inlet and the open waters of the Atlantic Ocean. The lender was a Florida based community bank known more for lending on income properties than land. Bison has closed dozens of loans with this lender since 1997. Bison’s affiliate company, Regional Capital Group, made a gap equity investment to fund architecture & soft costs. According to David Repka of Bison, “We first learned of the transaction in mid-October but were quickly informed that a lending relationship had been established. The deal proposed by the other lender sounded ‘too good to be true’ so we were not shocked when, three days before their anticipated end of November closing, we received a frantic call from the borrower. They had been ‘left at the altar’ by their other lender. We were able to quickly get up to speed, identify what needed to be accomplished, and put the pieces together to close the deal in less than 30 days.” Bison represented the borrower, a syndicate of experienced North Florida real estate developers and investors that acquired the property from a long time, multi-generation landowner. “This transaction typifies what my brother and I have been doing for over a decade now”, said Jared Repka, one of the principals of Bison. “Show us a deal where time is of the essence backed by experienced, professional sponsorship and we will get it done. It’s what we do…. day in and day out.” The bridge loan has a starting rate based on Prime and gives the borrower enough time to get their entitlements in place to begin building condominiums, single-family homes, a restaurant/clubhouse and dockominium marina on the site. The anticipated sellout is over $120 million. Bison advises a network of local, regional & nationwide developers that build projects in Florida and select markets nationwide. Bison funds development/ value-added properties and stabilized income producing properties. The principals of Bison are the Florida Partners for Regional Capital Group, one of the nations leading private, commercial real estate lenders.